its for GTR2... you are here in the GTL section... is a GTL conversion available? I can also convert other cars if you like. but can you give me some instructions to post or upload it on filefront? It's ok for me to cnvert the 037 to gtl but the cars still have black coour in gtl..
Two days ago , I search a solution.. but nothing..
Maybe there is a missunderstanding. My post was an advice that cross platform porting is my task, the mod is my work. My concern is for the 037's physic, i want to take care of it, no matter if converted to rFactor, GTREvo or GTLegends, nobody else should do a conversion without my permit. i don't want to be arrogant but i prefer so. Raceman, you're right. No arrogance, just respect of your own work. At the end of the day, WE, GTL's lovers, will very appreciate a great convertion of your work on 037. And the best way is the creator to convert himself since he kowns, better than anyone else, how the car has to be convert in respect of physical data. By th way, you mentionned that you will release soon (?) a Lancia Stratos. Will it be the Gr.4 version ? And do you intend to work on the last version : Lancia Stratos Turbo Gr.5 ? But I understand that raceman is the creator (3D?) of the 037? If right your are a champion! We are a lot of people in france to love this car with JC ANDRUET as driver! 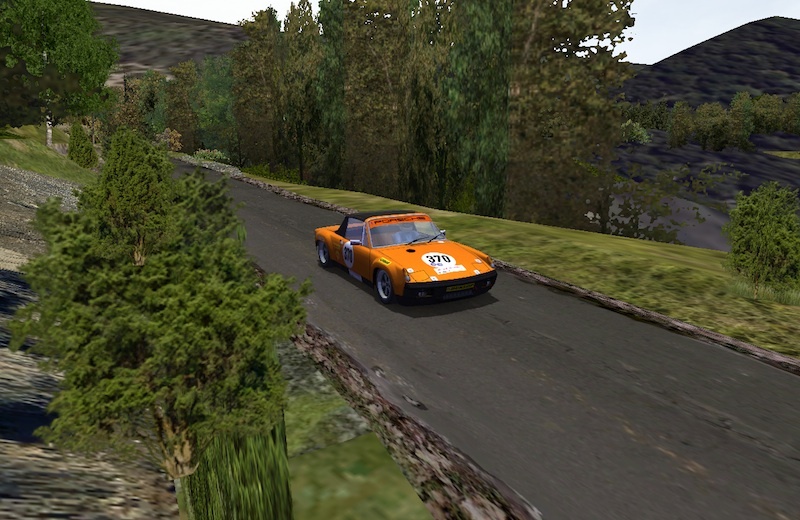 I'm building an Raaly track "critérium des Cévennes" for gtl and Andruet was the winner in 83 with this car. Yes, I try to convert to gtl but for my own use. I respect the copyright. I don't want to post it on web. The 037 on my track is faboulus, i don't know how to say it in english, "très bonne tenue de route" 'très puissante et souple, avec du couple"
When I saw the Stratos on your site , I cried! Avec moi, tu peux y aller en français Mais je pense que l'anglais est mieux pour ce forum ! "très bonne tenue de route" 'très puissante et souple, avec du couple"
" A very good handling, very powerful but supple, with good troque"
Why did you cried seeing "my" Stratos HF Turbo Gr.5 ? "I cried " = Waouhh too beautiful ! May Raceman could either autorized you to do so or release its own conversion for GTL of Stratos and 037. I'll wait that Raceman make his conversion. Mister Raceman ? Ready to convert your Startos Gr.4 and 037 for GTL ?